A down payment may not be the toughest hurdle when buying your first home. 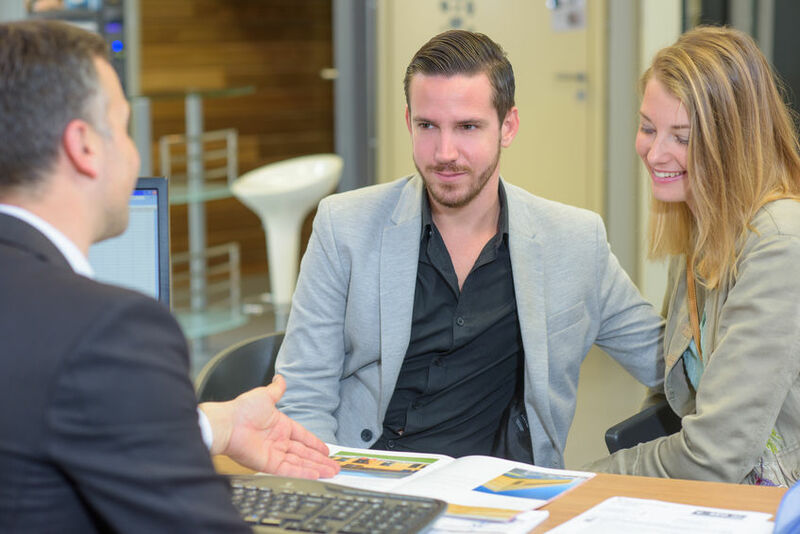 If you're thinking about trading your landlord for a mortgage, here are four things you should think about to help you decide if you're ready to buy a home. Let's admit one thing: buying a home is a huge financial commitment. A healthy credit history is also important. Most home buyers can qualify for a mortgage with a score as low as 620. But the more competitive rates are offered to those with a score of 700 or above. Many young adults are carrying student loan debt, making their debt-to-income (DTI) ratio more of a challenge to balance. Mortgage companies want borrowers to have a certain level of cash flow each month, and that means taking into account how much you’re paying out to other lenders. Ideally, a borrower’s debt-to-income ratio — how much you pay toward debt each month divided by your gross monthly income — should fall below 36%. If yours doesn’t, think about how you can get that debt needle moving in the right direction. Owning a home comes with unexpected surprises. When you rent, surprises don't require as much emotional investment. If the rent goes up, you can move. When an appliance goes out, you can call your landlord. But when you own a home, if the toilet breaks, it's your job to arrange to fix it. When property taxes unexpectedly rise, it’s on you to appeal or pay up. Fixing problems in your home isn't just about the money. It's also important to have the mental and emotional capability of dealing with them responsibly when they arise. You could be doing fine for months, then several issues could arise all at once. Stress management and problem solving skills are important when owning a home. In some cases, a mortgage can be cheaper than rent. But either way, it's still financially advantageous to own your own home and build equity. Many people realize that renting a home can only take them so far, especially when starting a family. Growing families need extra rooms, a yard, and space for your pets. More and more rentals are limiting pets, or just not allowing them at all. That's not an issue if you own your own home. Buying a first home is a big change — both from a financial and an emotional perspective. Still, for many, home ownership can be one of the most rewarding life choices one can make. 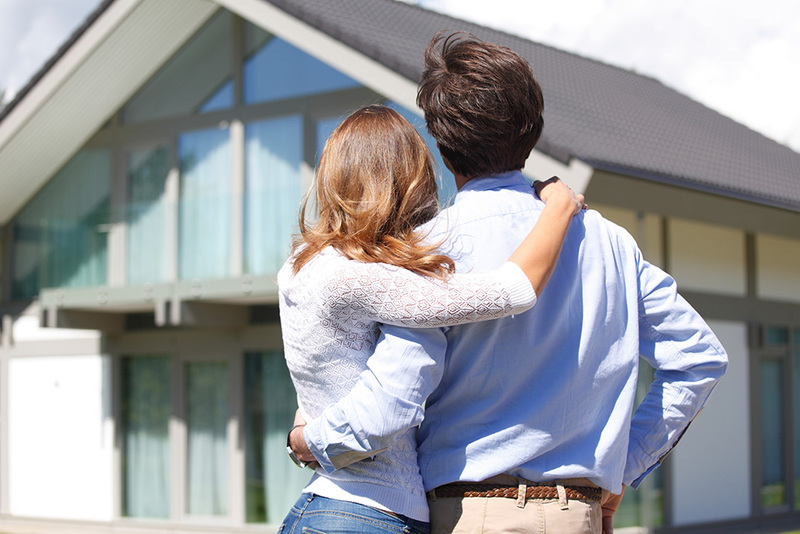 Are you ready to buy your first home? If so, this is an important time for you. This is a big decision, so don’t get caught up in the emotions and make the same mistakes that so many first time buyers make. Let’s take a look at just a few of those mistakes and what can be done to avoid them. Having enough money to buy your home is a step you would think most people would realize. But it turns out that many first time buyers get so excited that they start looking at houses before they secure financing. You can’t blame people for doing this, as looking at homes is definitely more fun shopping for a mortgage. But if you don’t know what you can afford beforehand, it can lead to disappointment if you can’t finance enough money to buy the home you want. Make sure you talk with a lending professional to get pre-qualified or pre-approved for a loan before you start looking at any houses. You’ll have a better idea of what you can afford. And it also gives you leverage, as the seller will be more confident that you’re serious. As a first time buyer, you may not have a lot of money saved up to put down on a home and cover closing costs. This may lead you to think that you have to wait until you save enough for a huge down payment. However, there are programs such as Veterans Administration or U.S. Department of Agriculture loans that don’t require a down payment. You may also qualify for a Federal Housing Administration loan that only need a down payment of 3.5%. Even some conventional loans have down payments as low as 3%. You never know until you ask. The closing period is the worst time to apply for new credit, as some make the mistake of applying for credit cards so they can buy furniture and other items for their new home. To be blunt, that is a huge error on their part. The lender will be looking at your credit during this period and will base their decision on your debt-to-income ratio. Applying for credit can lower your score. About a week before closing they will also check your score. So if they see any change in credit activity, it could change the interest rate or fees. Pick out what you want to buy ahead of time, and then get any needed credit after the closing. Not having a home inspected before you buy it is only asking for trouble. Homes, especially older ones, can have many issues that are hidden from immediate view. You need to be able to see the hidden issues. Some buyers feel that if they waive the inspection that it will give them an edge on other buyers. But if you end up buying a home that needs major repairs, it ends up being a bad deal anyways. The simple solution is to hire a home inspector of your own choosing. This way they won’t have any bias toward the home seller or your agent, and can give you an honest assessment. Buying your first home can be a positive experience if you take the time and make wise decisions with the future in mind. Check back on our blog twice a week for more real estate news, ideas, and local events in Austin and Lake Travis. You can search for the perfect home on our website using our powerful home search tools. You can also get free listing alerts of homes as they hit the market at WelcomeToLakeTravis.com. And you can always feel free to call us at 512-657-4467​ to talk to an experienced agent today.